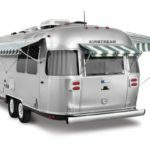 Two free-spirited, iconic American brands – Airstream and Tommy Bahama – join together to create this elegant Special Edition Travel Trailer. 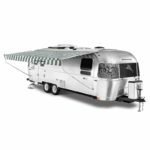 In true Airstream fashion, the Tommy Bahama Special Edition combines the classic aluminum Airstream profile with the relaxed refinement of Tommy Bahama interiors. Greet the day from the queen-sized comfort of premium bedding. 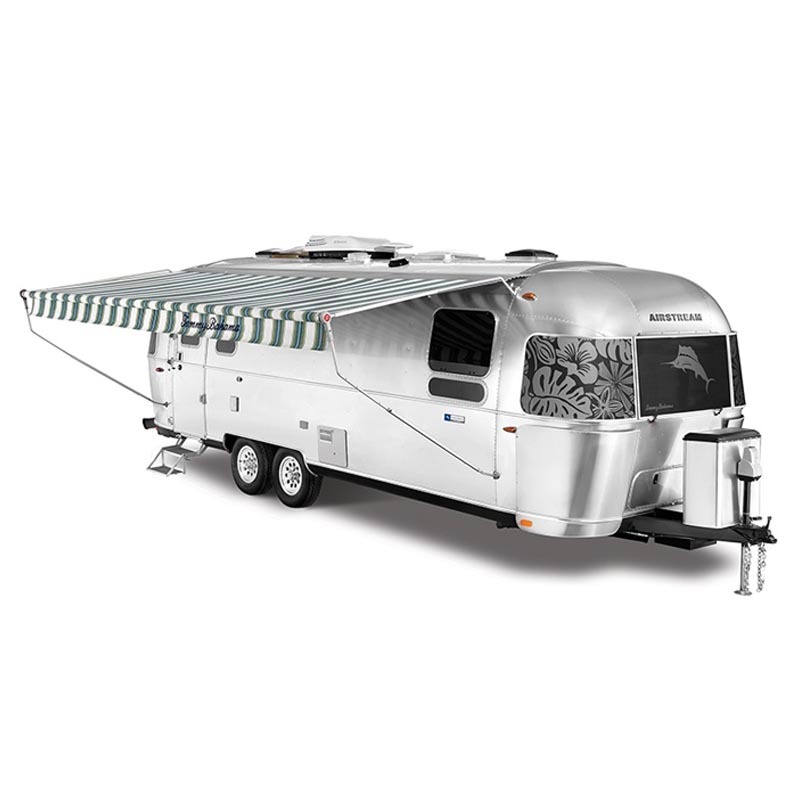 Wraparound panoramic windows and polished wood plantation shutters surround you as you start another day’s adventure. 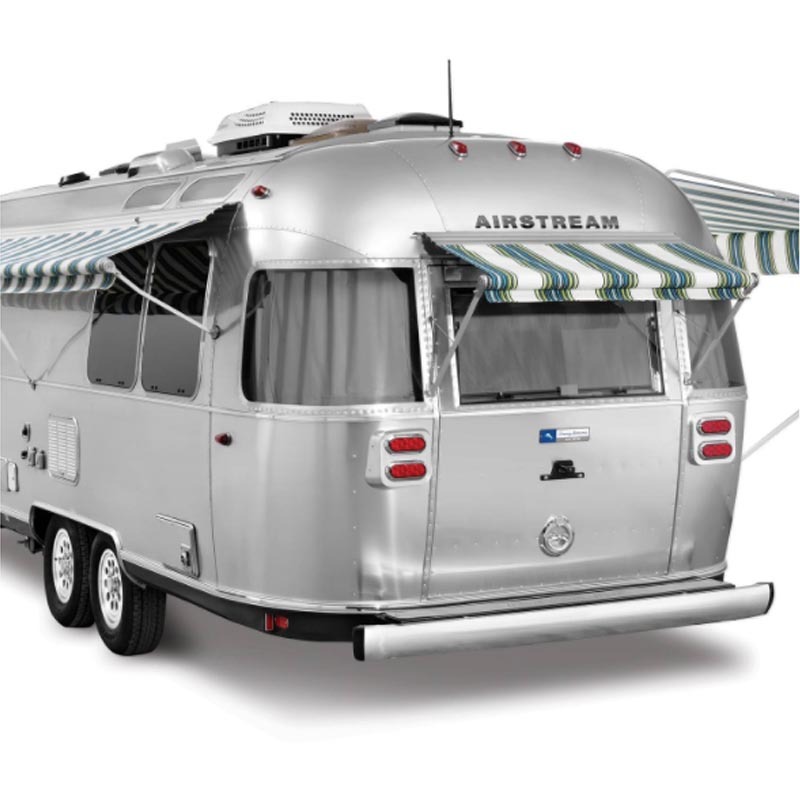 Visit an authorized Airstream dealer for more information and to check out these gems in person.